Waterproof your components with the help of our Silicon Conformal Coating! Each 15ml bottle comes with an applicator brush and will treat 5 to 10 ESCs or RXs. This is the industrial silicon product that we use for production waterproofing. It is very thick, only one application is typically enough! Directions: Use in a well ventilated area. 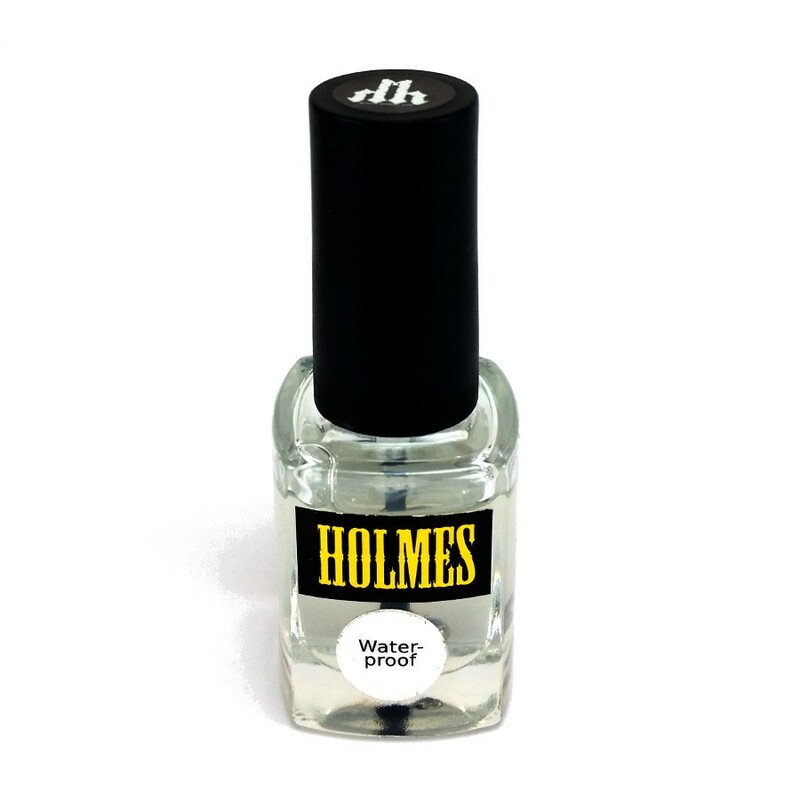 Apply a layer of waterproofing product to one side of clean and dry electronics. Wait 30 to 60 minutes for drying, rotate, and apply product to second side. Repeat as necessary to make a complete seal against the elements. Warning: Contains toluene. Flammable. Harmful if swallowed. Harmful if inhaled. Keep out of reach of children. Avoid breathing vapors. Wash thoroughly after handling. Do not eat, drink or smoke when using this product. Use only outdoors or in a well ventilated area. IF SWALLOWED, call a poison center or seek medical attention. Use only as directed as waterproofing agent on electronics.